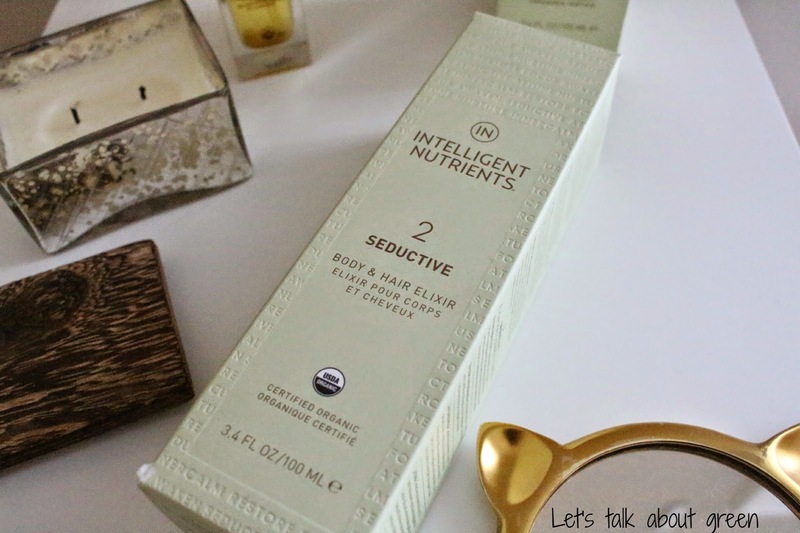 Let's talk about green..: Intelligent Nutrient giveaway.. Concours! Aujourd'hui, je lance un autre beau concours grâce à Intelligents Nutrients. Je veux remercier la compagnie pour me donner la chance d'offrir ce merveilleux produit à un de mes lecteurs. Pour débuter, ce n'est pas la première fois que j'utilise un de leur produit. J'avais d'ailleurs fait un article sur un de leur produit dans les début de mon blog ici (désolée, il est seulement en français). Ce concours est ouvert à l'international. Il débutera le 1er janvier et fermera le 21 janvier à minuit. Le gagnant sera annoncé la semaine suivante. Je vérifierai les entrées, car la dernière fois, j'ai du annulé quelques entrées après vérification. Ne pas utilisez plusieurs courriels pour avoir des participation supplémentaire. Je veux que tout les participant aient tous les mêmes chances de gagner. Today, I am launching another nice contest thanks to Intelligents Nutrients. I want to thank this company for giving me the chance to offer this fantastic product to one of my readers. To start, it is not the first time that I'm using one of their products. Actually, I had written an article on one of their products when I started my blog ici (sorry, it is only in French). This contest is open internationally. It will start January 1st and will end January 21st at midnight. The winner will be announced the following week. I will verify all entries, because lat time I had to cancel some of them after validation. Please do not use multiple emails to have additional chances to win. I want all participants to have equal chances. Cette huile est tout simplement divine. Ue odeur sensuel d'épices (noix de muscade, clou de girofle, vanille) enivrante. Lisez les descriptions plus bas et je crois que cela va vous convaincre :) J'utilise cette huile comme parfum le soir après le bain sur mon corps et une goutte dans mes cheveux pendant le jour. L'odeur est juste incroyablement et magique. This oil is simply divine. A sensual perfume of spices (nutmeg, clove, vanilla) that is exciting. Read the description below and I believe that it will be enough to convince you :) I use this oil as parfum on my body in the evening after my bath and I put a drop in my hair during the day. The smell is incredibly magical. "A multi-functional aromatic designed for sensuality and intimacy, this warm, sweet and sensuous blend is filled with intoxicating aphrodisiac properties of nutmeg, clove and rich vanilla. This passionate trio of oils creates an exotic and tantalizing bouquet while a touch of organic blackberry melts the heart". "Located in the reproductive organs, this is where the power of sexual energy, expression and appetite reside. Massage seductive into the pelvis, front of legs, lower abdomen and lower back to feel sensual, stimulated and content"
Not really but I would love to! Good luck Lidia :) ! Yes! Intelligent Nutrients hair products are some of my favorites, though I haven't really branched out into the rest of their line. This sounds amazing! Never heard about the brand, but i would love to try their products ! I recently bought the Intelligent Nutrients hairspray but haven't had a chance to try it! Non, je connaissais pas la marque! 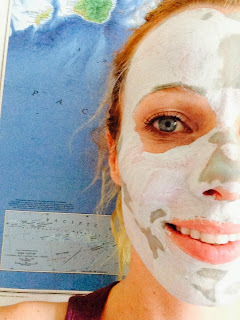 Merci Julie pour le concours! Nope, I've never even heard of it. Haven't tried yet but I would love to! I have not tried it but I ve heard of it. 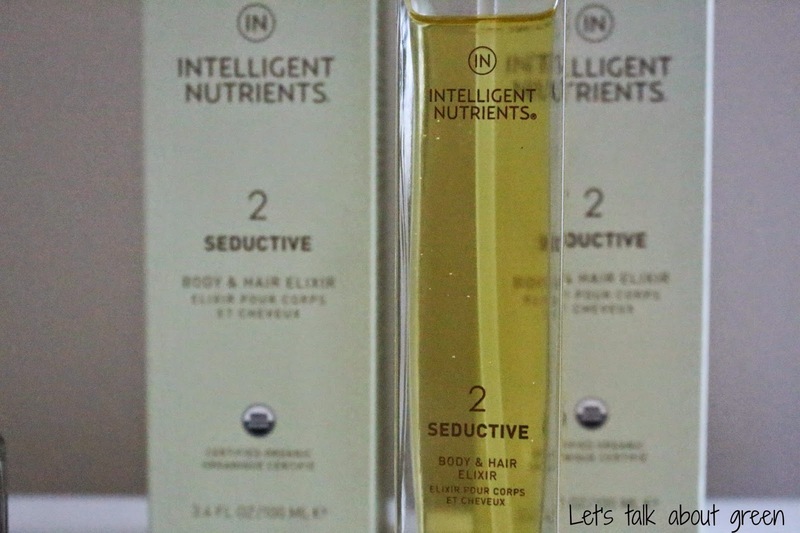 I have heard of Intelligent Nutrients but I haven't tried their Seductive Body & Hair Elixir. oooh de la difficulté à retrouver le blog ? Non, il n'est pas terminé, bonne chance! havent tried or heard of it before probably because it isn't available in this island i live in, but would love to be able to try one. i've tried some essential oils for my hair and it works fine and this product seems really promising. I haven't tried this product or brand before. I did some reading on tbem just, and I can say that this brand sounds amazing! Would love to try this. I've never tried anything from them before.